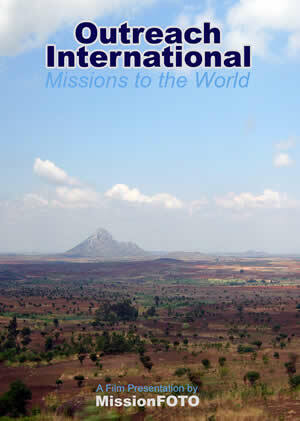 MissionFOTO was called by Outreach International of Dallas, Texas to come and interview Jonathan Hamilton, the president of OI, as soon as possible. Jonathan had a short time to live, having survived 34 years with Cystic Fibrosis. It was a thrill to meet Jonathan as we sat behind the camera and listened to his life stories of working on the mission fields of Africa, Hungary and Viet Nam, having often to return to be hospitalized in the States with his failing health. Jonathan was a remarkable individual we will never forget, along with his father, Al Hamilton, and staff. MissionFOTO shot and produced a documentary promo film for OI, a commissioning ministry that sends missionaries all around the world. Jonathan died a few weeks after we taped him. He will always be missed.